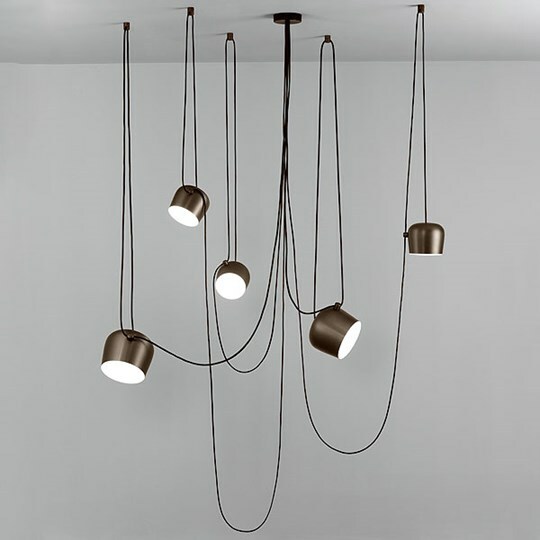 The brand FLOS stands for the finest Italian illumination design. In the KARE Kraftwerk we present selected models of traditional companies in our design exhibition on the fifth floor, together with matching design classics for the modern office space. The international manufacturer looks back at 50 years of company history and pursues the vision to bring together great design talent and culture to create lamps that are pieces of luminous art. 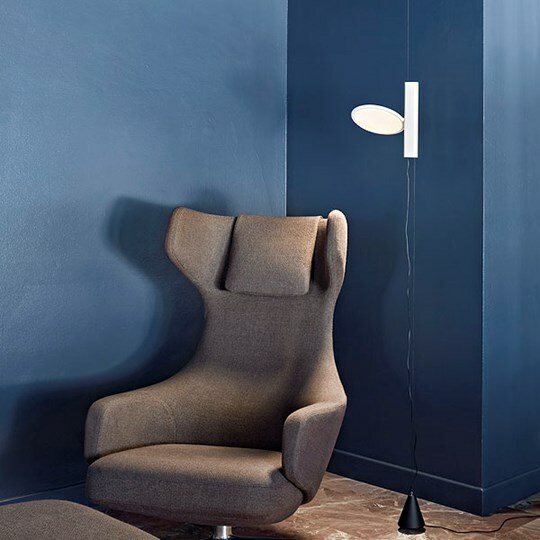 Numerous respected designers from Ronan & Erwan Bouroullec to Philippe Starck have worked together with the company. FLOS is also successful on the subject of technology and material leadership, as well as open to experimentation and innovation. 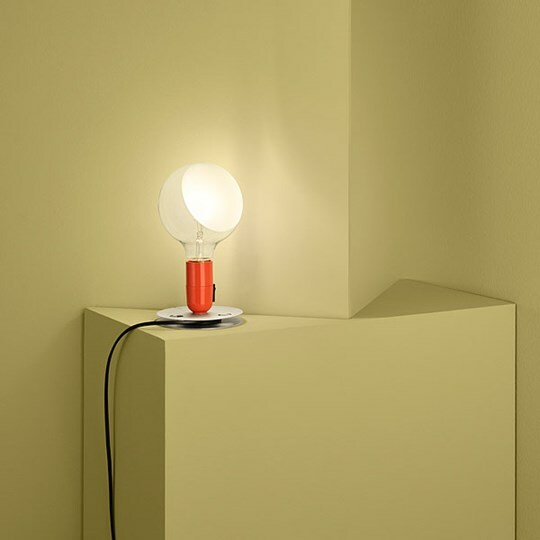 New plastics and processing techniques have influenced the design of the FLOS products and have become known classics. We have compiled an overview for you on our favorite pieces for the living area, bedroom and office. 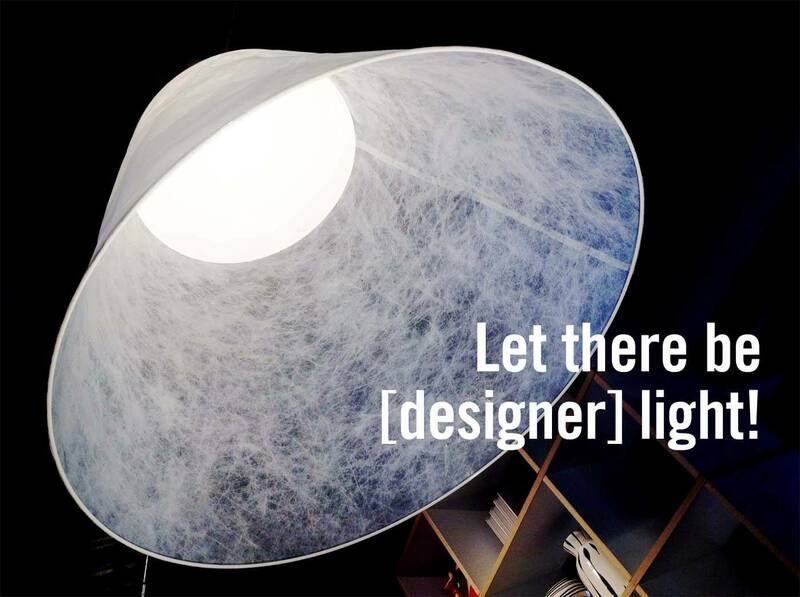 Of course you can order all FLOS lights at the KARE Kraftwerk – including personal expert advice on the subject of light. Special feature: Its up to 9 meters long cable is a part of the design. You can select up to five shades for your own composition. The ceiling in the living room is finally becoming an eye-catcher! Special feature: The reading lamp that goes against the grain! Modern and flexible design for your reading area. Feature: Ingenious simplicity. Here you begin to see – whether this lamp stands on the sideboard, nightstand or the dresser. 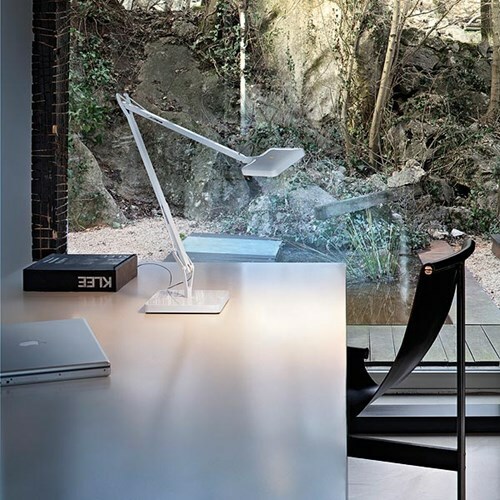 Special feature: This is the office lamp whose brightness adapts to your needs! Linear Design meets functionality. Models: Diffuser made of foldable paper with a light source at the bottom of black aluminum. 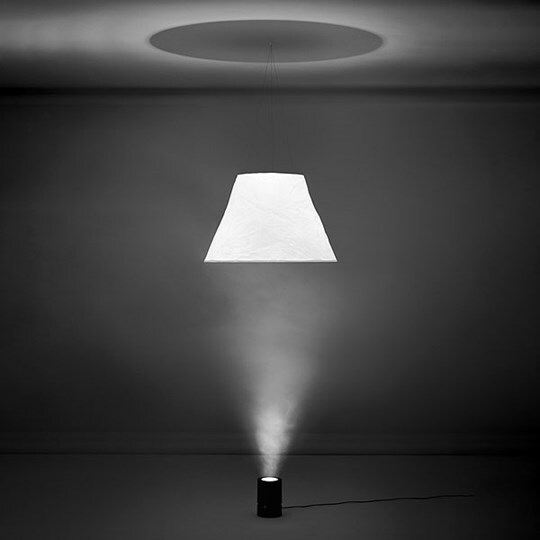 Characteristic: Just like the moon is illuminated by the sun and reflecting the light, so also the shade of this lamp reflects the light source at the bottom and fills the room with a soft light. Perfect for bedroom and living area.